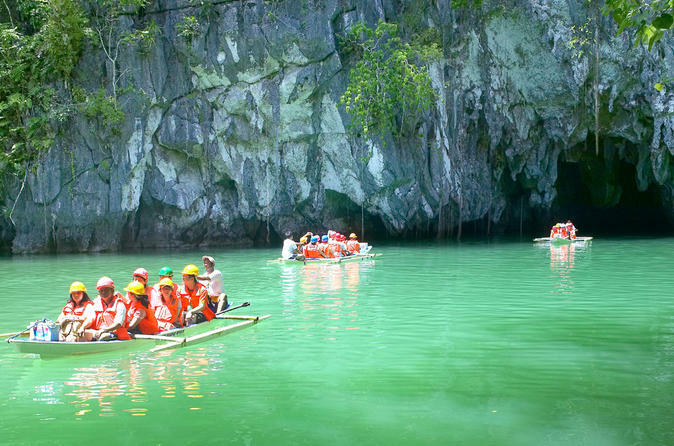 Get to see the amazing Puerto Princesa Underground River and experience the beauty of nature in Palawan. 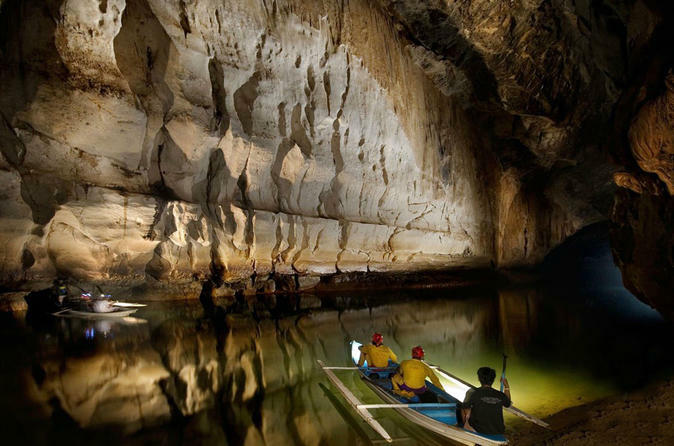 This day trip will take you to the longest navigable underground river in the world. As the place can only accommodate a small number of visitors daily, early booking is highly encouraged. Enter the exotic and breathtaking world of the underground river by paddle boat for 45 mins to 1 hour. Equipped with a search light you will enters a mystical environment exploring the pitch-dark inner recesses of this cavern. Every turn in this underground river tour provide fascinating different rock formations.